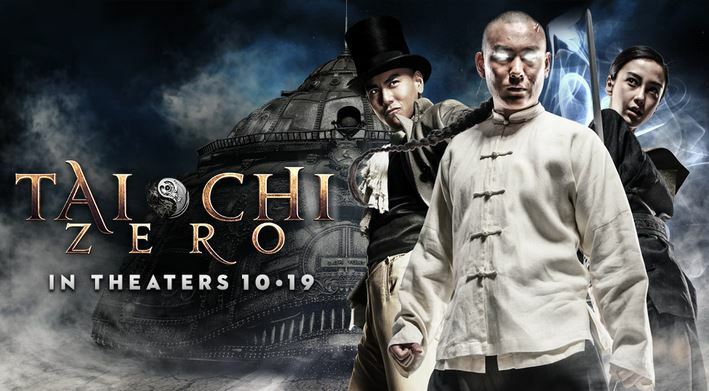 After much publicity, Tai Chi Zero opened in China and Hong Kong to OK box office results and now it is available to view at home on DVD and Blu ray. In Chen Village, deep inside China, everyone is a martial arts practitioner, mastering the powerful Chen Style Tai Chi. 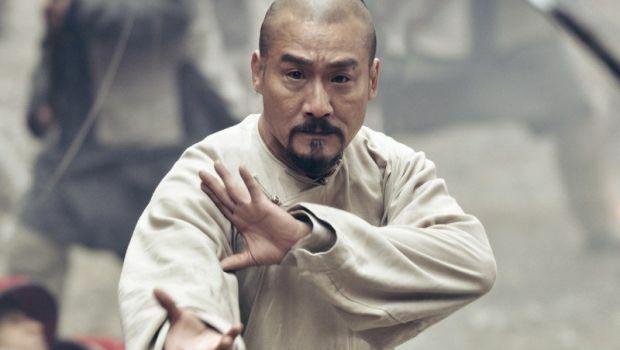 Lu Chan has arrived to learn this style, but the villagers are forbidden to teach Chen Style to outsiders and do their best to discourage him by challenging him to a series of fights. Everyone, from strong men to young children, defeats him using their kung fu moves. But when a man from the village’s past returns with a frightening steam-powered machine and plans to build a railroad through the village at any costs, the villagers realise they may have no choice but to put their faith in Lu Chan… who has a secret power of his own. 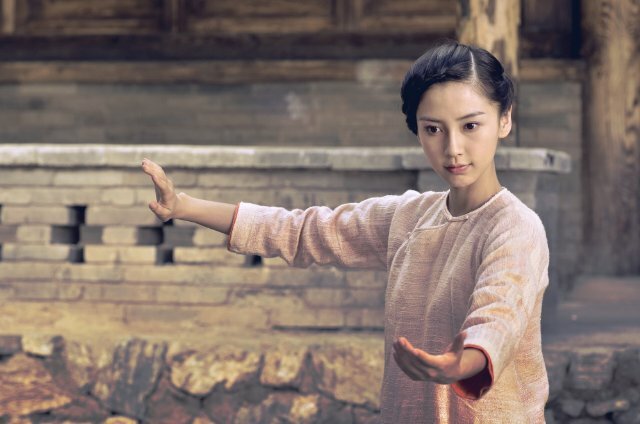 Director Stephen Fung tries to mix different genres into the traditional kung fu movie and sadly it does not really work. It mixes steam-punk, comic books, manga and silent film comedy which all becomes a bit tiresome after a while. 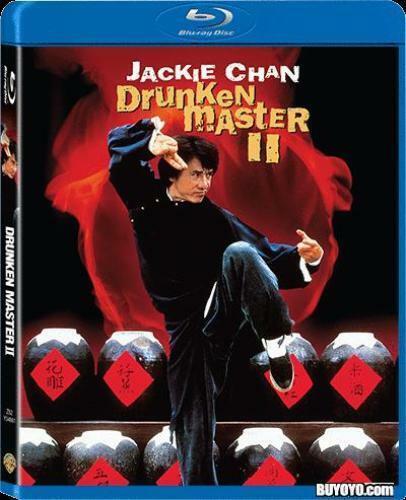 That’s a shame because the film starts well with the hero Jayden Yuan wanting to learn the internal Tai Chi style to counterbalance the hard kung fu his old teacher taught him. The fight scenes choreographed by the master Sammo Hung are excellent, as you would expect, showing the flowing art of Tai Chi well. Although wire-work is used it does not detract from the action. The film resembles the old TV series The Wild Wild West, having new modern technology clash with the old ways and the set design certainly looks great and the film is a lot of fun to watch. Acting is generally good, the star Jayden Yuan lacks any real screen presence but Tony Leung is great as the Chen style master, masquerading as a labourer. Look out for some nice cameos from Fung Hak On, Bruce Liang and also Shu Qi as the heroes mother. As is usual lately, its the western powers that are the villains, trying to stampede their technology throughout old China. English dialogue is spoken in a few scenes but as usual, the dialogue is stilted and badly delivered. Overall a brave if faltered attempt from director Fung, lets hope the sequel, which is out soon, will be more coherent and wrap the story up (There are clips running over the end credits). Both DVD and Blu Ray versions are now available. In Hong Kong you have the all-region discs, the Bluray has 3D and 2D versions available. The USA region 1 / A releases from WellGo has only the 2D but also gives you the choice of an English dub, if you like that sort of thing.